Is Your Store Stocked Up with the Right Inventory to Thrive this Holiday Season? Do you remember the Aesop’s fable about the grasshopper and the ant? The grasshopper wiled away the lazy days of summer while the ant industriously prepared for winter. Of course, we know the outcome to the story. When the season changed, the grasshopper was left out in the cold, while the ant survived and thrived. Retailers who are putting off investing in inventory management services designed to help prepare for future sales and growth are kind of similar to being like the grasshopper. When it’s summertime the holidays seem very, very far away. But here’s the thing – the holiday season comes around every year. 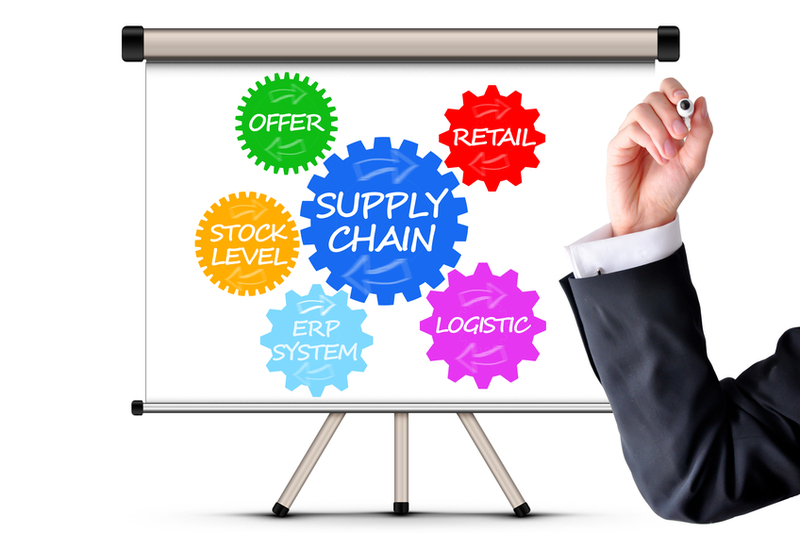 Successful retailers, from big box stores to specialty shops, already have a good inventory management system in place. They’ve wisely used the quieter summer months to strategically identify their best merchandise. They’ve cleared out, or maybe sold out through summer specials, obsolete or slow movers from warehouses or stockrooms, and, during these early weeks before the holiday season kicks into high gear, are stocking up on their best merchandise to be ready to deliver the goods in anticipation for a high-volume selling season. Considering that the holiday shopping season can bring in nearly 30 percent of annual sales for retailers, it is crucial to be prepared. So, if you’re the “ant” that thought ahead and did your inventory management research during the summer months while you had the time, that’s good. If you also took action and invested in implementing a system that included the latest technology tools, and maybe even a team of professionals to help you keep a tight control of your inventory, then you’re in business to thrive through the holidays. So are you the ant or the grasshopper?